My family loves apples. I like to make sure I eat an apple a day, but my son does not like to eat apple slices. He does like apple juice and apple sauce. He is picky about the brands he will eat. He has to have them sweet and delicious! I was happy to be able to offer him Wacky Apple treats for Valentines instead of lots of candies. I don't like him to eat hard or gummy candy and he can only eat so much chocolate so he was please when I let him eat as much Wacky Apple fruit flats and apple sauce that he wanted. We tried several of the Wacky Apple products and liked them all. There is something about the flavor of organic foods like apples that just taste so much better than conventional apples. 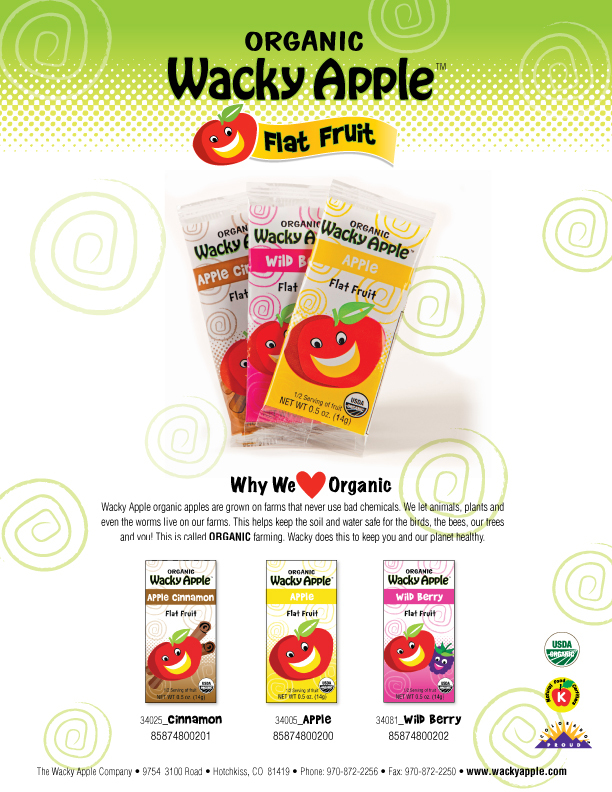 The first product we tried was the Wacky Apple Fruit Flats. He loved them and wanted to eat them all in one sitting so I had to hide a few! I liked them as well. The Apple Cinnamon was my favorite and his was the Wild Berry. The Wild Berry even has organic blackberries in it, YUM! This is a sweet treat I feel good about giving him. Its organic and good for him. Next we tried the Wacky Apple Applesauce. My son loves to eat apple sauce. He takes it out of the fridge and brings it to me almost daily. He liked the Cinnamon one the most and oddly he did not like the Wild Berry one even though he loved the Fruit Flat in that flavor. Hes such the critic lol. I tried a flavor that made me say "Wow" and I had to keep it all to myself! The Apricot Applesauce was unlike an applesauce I have tasted. It was so sweet with the flavor unique and balanced. 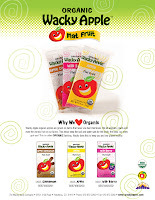 The best part about Wacky Apple Applesauce is they use locally sourced apples and there is never any added sugar or artificial ingredients or colors. Just pure organic deliciousness! The last item we tried was the Wacky Apple Juices. My son LOVES juice. He asks for it all the time. I try to monitor his intake so when I do give him juice I want it to be quality and of course tasty. We tried the Grape, Fruit Punch and Apple Grape juices. His favorite was the Apple Grape. The juice comes in a little cup with a foil lid that you can poke a straw into. This was great since it made it easy for him to hold and not squeeze everything out like he does with some juice pouches. Plus the little cups are great to save for painting crafts. Upcycling is awesome! We love that Wacky Apple is family owned and operated. 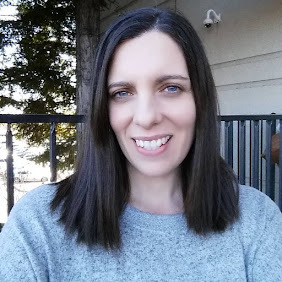 It feels great to support a company who values family like we do at Frugal Family Tree. You can buy Wacky Apple products online and you can find a local store near you using the store locator. Many Walmarts are starting to carry them and hopefully will be at a store near you soon! What flavor of Fruit Flats would you like to try? I'd like to try the Wild Berry. Thanks! they all look yummy--but i know my boys would love the berry! i like wacky apple on fb! 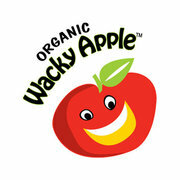 I follow @WackyApple on twitter! i'd love to try the wild berry! i follow wacky apple on twitter! 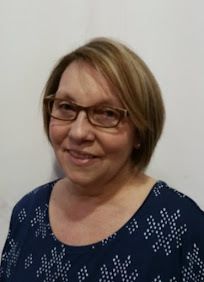 i Follow FrugalFamTree on Twitter !